This is a sleep disorder. Patients suffering from insomnia find it hard to fall asleep, stay asleep or get back to sleep when they wake up early. Insomnia, in dire situations, affects health, quality of life and work performance of people suffering from it. Most adults experience acute insomnia that may last for days or weeks. This is usually due to stress from a traumatic event. Others have chronic insomnia, which lasts for more than a month. 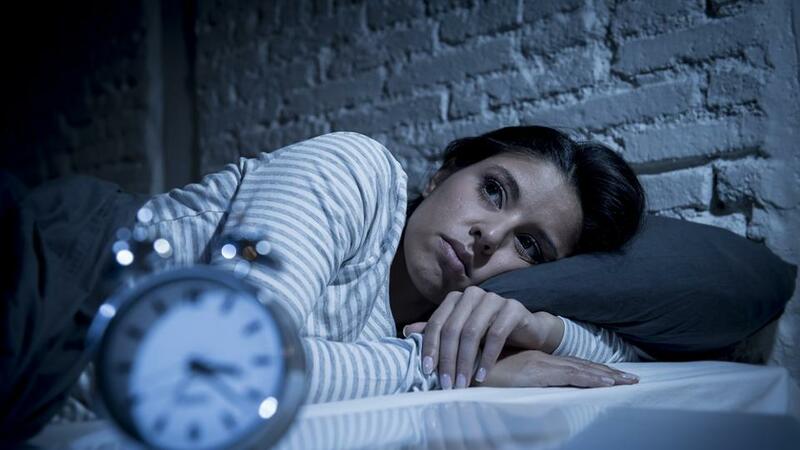 Traumatic life events, such as death of a loved one or a job loss may lead to insomnia. Tight work and travel schedule. Constantly travelling, working late or early and then changing shifts interfere with the sleep-wake cycle of the body. Mental health disorders, such as post-traumatic stress disorder may interfere with sleeping. Medications, especially antidepressants and products with caffeine tend to disrupt sleep. Alcohol, nicotine and caffeine. Caffeinated drinks, such as tea and coffee are stimulants that prevent the body from sleeping. Women are more likely to suffer from insomnia than men due to hormonal changes during menstruation, pregnancy and menopause. Insomnia increases with age due to health and changes in sleeping patterns. Mental and physical health disorders. Anything that disrupts the health of the body may disrupt sleep. Persons with a lot of stress are also prone to sleeping problems.